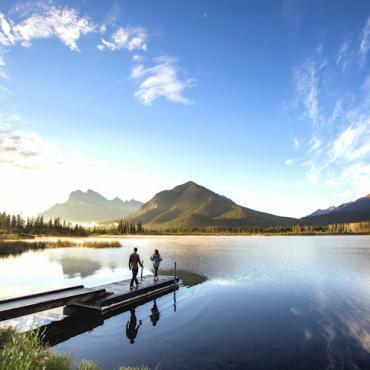 Natural wonders abound in the Western national parks of Banff, Jasper, Kootenay, Waterton Lakes and Glacier, where breathtaking scenery and historic lodges offer a new perspective of the enduring value of these wilderness gems. Your journey begins with the awesome natural beauty of the Switzerland of North America and cultural discoveries at Head-Smashed-In Buffalo Jump. 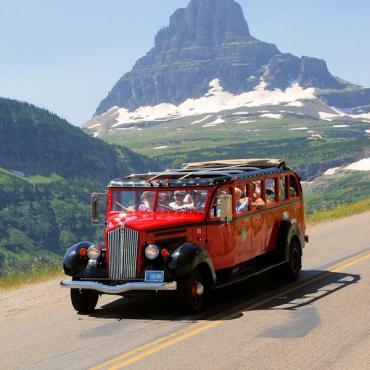 Relive history as you drive along the Going-to-the-Sun Road in vintage 1930s touring cars, truly a part of the lore – and allure – of your visit to Glacier National Park. Please phone Bon Voyage for the most up-to-date departures for this itinerary. Tour begins: 5:00 PM at The Fairmont Palliser. A transfer is included upon arrival from the Calgary Airport to The Fairmont Palliser, centrally located in the heart of downtown Calgary. 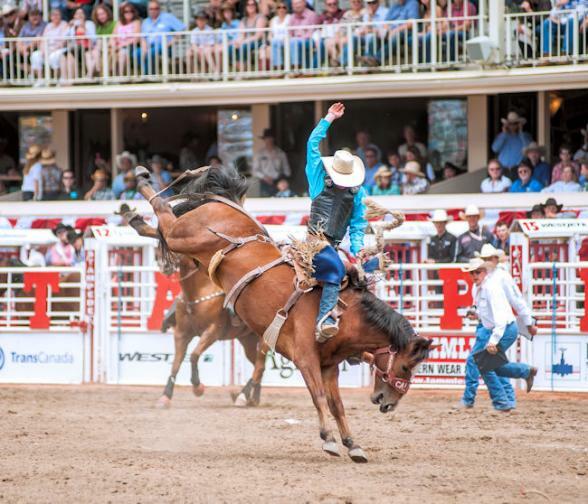 Join us for a private Wild West welcome reception and dinner at the Heritage Park Museum, featuring cowboy stunts and Calgary fiddlers. 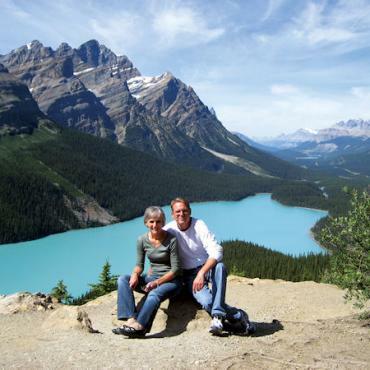 Travel south today from Calgary through the Peigan Reserve, to Waterton Lakes National Park, then across the U.S. Canada border into Montana. Visit the prehistoric Head-Smashed-In Buffalo Jump, one of many such sites used by North American aboriginal peoples to hunt buffalo. 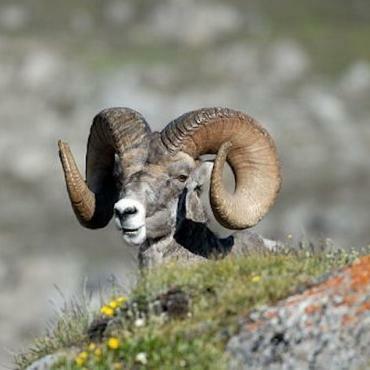 Continue on to Glacier National Park; its isolated location, which means fewer visitors during the brief summer season, makes it a haven for some of the world’s endangered species. Your rustic accommodations at the Many Glacier Hotel, a National Historic Landmark built in 1915 on the shores of an alpine lake. 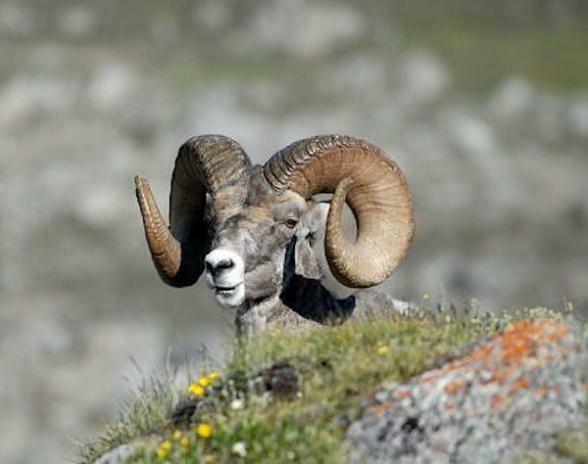 Experience the grandeur of the Glacier National Park by land and water today. 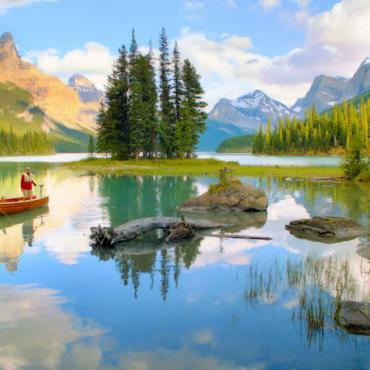 A private morning cruise on alpine lakes reveals why this region of glacier-carved peaks, lakes and valleys has been called the Switzerland of North America, and was established as a national park in 1910. 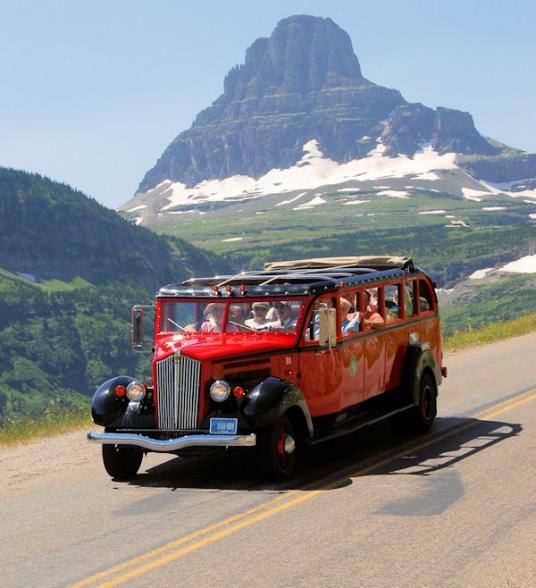 Weather permitting, drive along Going-to-the-Sun Road through the park's wild interior aboard the park's restored 1930's vintage touring buses. Cross the Continental divide en route to Lake McDonald. Your Swiss chalet-style lodge sits on the eastern shore of the lake. 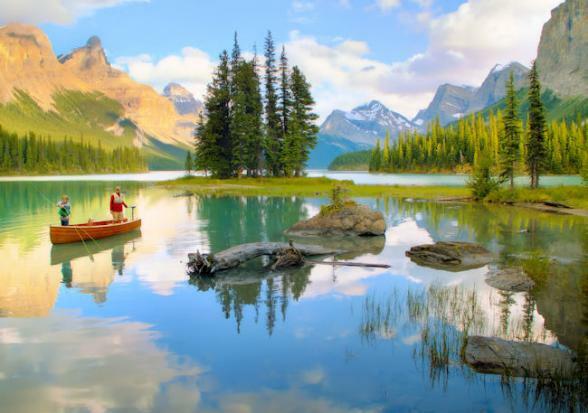 Journey through Canada’s timberlands to Kootenay National Park, established in 1920 to preserve a great diversity of western Canadian landscapes ranging from glacial mountains along the Continental Divide to the dry grasslands and cactus of the Rocky Mountain Trench. As you traverse the park, view the bright red walls of Sinclair Canyon, a long, narrow chasm hewn through a series of cliffs and Radium Hot Springs, whose thermally heated waters drew early visitors to this area. 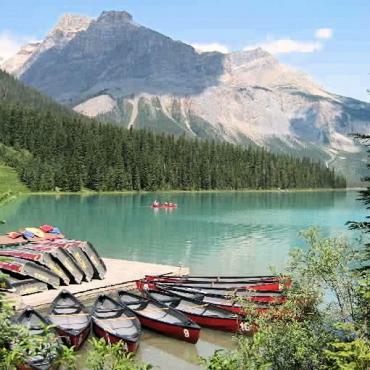 Continue on to lovely Lake Louise for an overnight in a lake-view room at your Fairmont resort, nestled on the lake’s wooded shores. 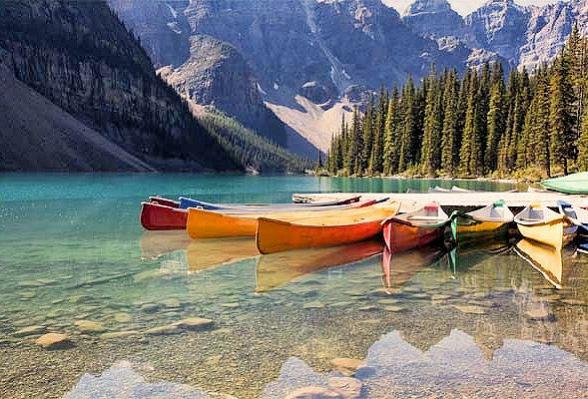 Discover the beauty of Moraine Lake today with our naturalist guide. 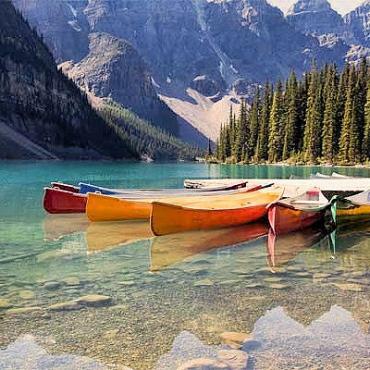 One of the most photgraphed spots in Canada, this lake is situated in the valley of Ten Peaks. 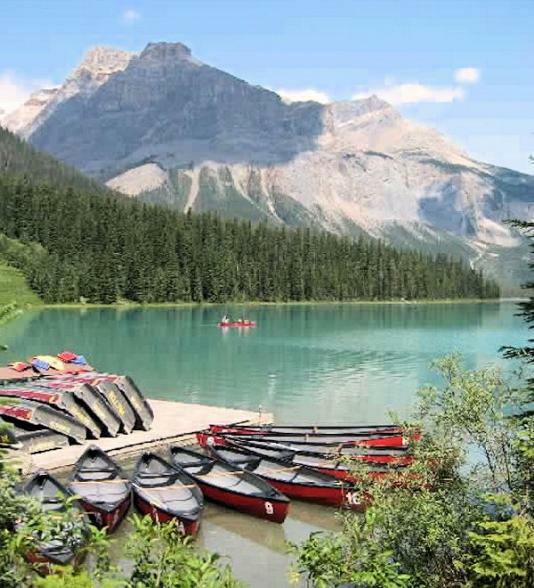 In the afternoon you can enjoy more of the area at Fairmont Château Lake Louise. 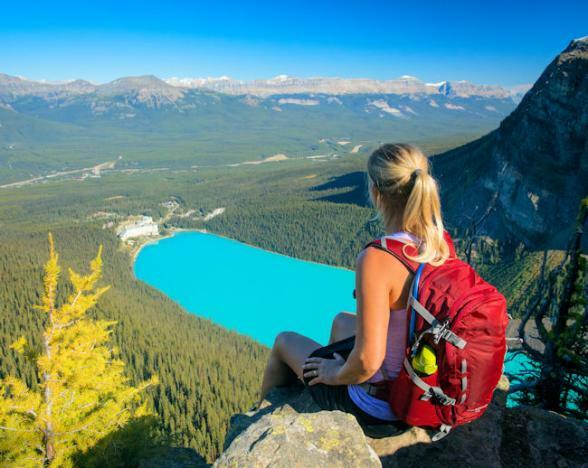 Enjoy expert tips from a local photographer this morning, then try out your newfound skills on a drive along the scenic Icefields Parkway to Jasper National Park for a two night stay. 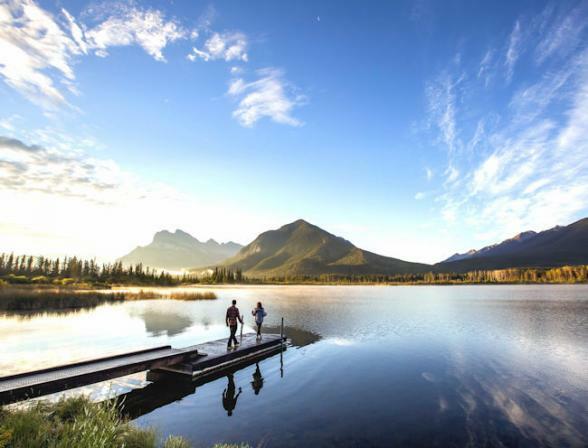 Spend the entire day as you wish enjoying an array of optional diversions at The Fairmont Jasper Park Lodge (many are available at an additional cost) including golfing, fishing, trail riding and rafting. A National Parks presentation and a wine and cheese reception with a local artist at the Mountain Galleries rounds out this exciting day. 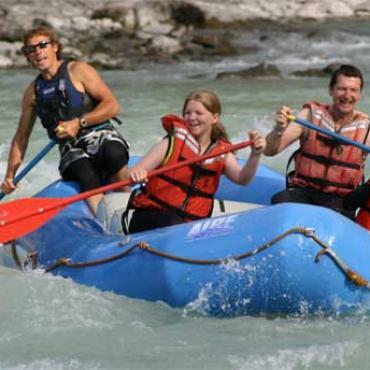 Follow the Icefields Parkway to Banff National Park, stopping for yet another highlight of your Canadian Rockies experience a ride aboard a specially designed Ice Explorer along the surface of the Athabasca Glacier; part of the Columbia Icefield. 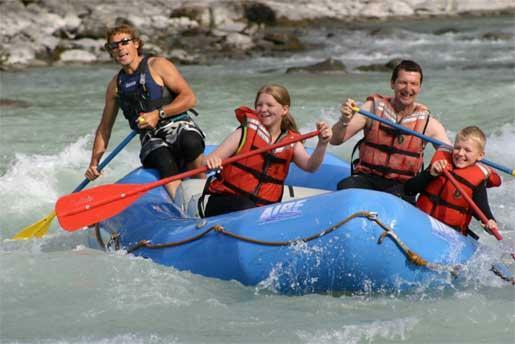 Continue on to The Fairmont Banff Springs for a memorable two-night stay. One of western Canada’s first great railway hotels, this grand resort, styled after a Scottish baronial castle, first opened in 1888 as one of the world’s most luxurious mountain getaways. 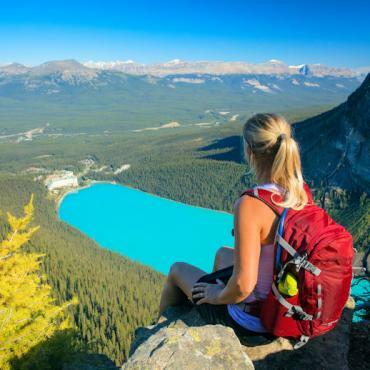 Spend the day as you wish in one of the most beautiful wilderness resorts in Canada. Optional activities include golf, tennis, hiking, fishing, river rafting, horseback riding or pampering treatments in the property’s full-service Willow Stream Spa (additional cost may apply). There’s a lot to do in the chic alpine village of Banff itself, from museums to people-watching. Please join us for a farewell dinner tonight. 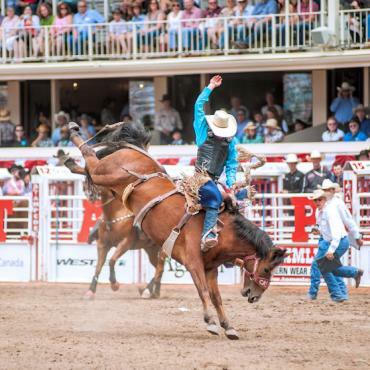 Return to Calgary (approx. 80 miles). Tour ends: Calgary Airport at 10:00 AM. Why not extend your tour and head over to Vancouver for a few days to explore the city and the rest of British Columbia? 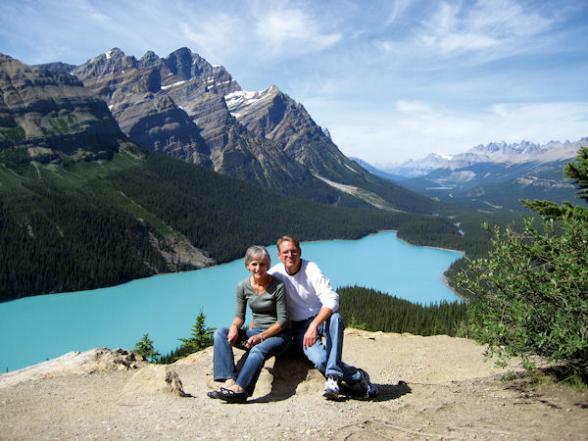 Call the travel experts at Bon Voyage to discuss your Canadian Rockies and Glacier National Park adventure.